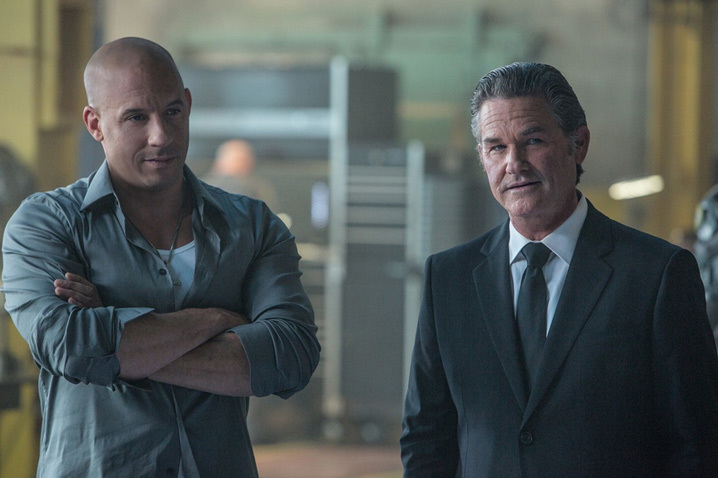 Last weekend, the seventh entry in the “Fast & Furious” franchise earned a record-breaking $143 million in three days. Not only is this a heaping ton of cash, but most franchises lucky enough to reach six or more entries start to see a downward trend in dollars soon after, if not even earlier. They don’t typically surpass past entries by leaps and bounds — or, to speak in the language of Vin Diesel’s movies — by so many cars falling out of so many planes and jumping through so many buildings. In fact, only 19 popular film series have made it to seven or more films — discounting “franchises” like Marvel movies (which is a studio backing many franchises) or all-encompassing labels like “National Lampoon.” And only 10 of those don’t fall into the bountifully repetitive horror genre. Of those 10, only four were still earning more with their seventh film than the films preceding it. The point being, most fans grow tired of film franchises rather quickly. It’s a downright miracle if a film series lasts for a total of 14 hours, and yet that’s barely a season of your typical cable television show. You may be asking, “What does ‘Furious 7’ have to do with the very best shows on television?” Two years ago, the answer might have been “nothing,” but now it’s much closer to “everything.” What’s the connection? The same thing audiences always claim to hate about Hollywood: Too many sequels. Before the early 2000s, it would have been a stretch to make such a blunt comparison between film and television — but things have changed. Movies and TV have collided, crossed over and collaborated so often the difference between the two is minimal. Budgets are becoming more comparable. Star power is virtually equal. Most people are even learning to enjoy both on the same screen. While plenty of much-needed strides have been made for the betterment of TV, thanks to the incorporation of cinematic tendencies, it’s the deconstruction of its fundamental structuring that’s hampering modern television today. Television has started to absorb its big brother, warts and all. Before skewing too far into the negative, it’s important to note all of the blessings film has bestowed on its little brother. 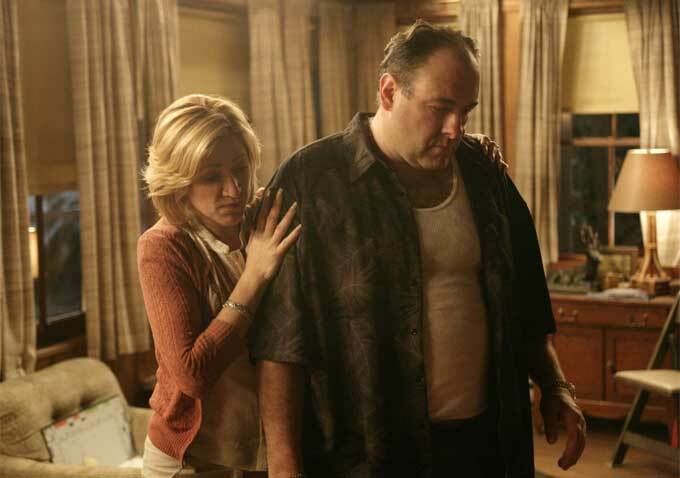 Dating back to shows like “The X-Files,” “Twin Peaks,” “The West Wing” and “The Sopranos,” the cinematic presentation of modern television helped usher it into the golden age it’s still bathing in today. More talent emerged as the content improved, leading to better faces in front of the camera and smarter — or at least more experimental — minds behind it. Some actors, writers and directors brought respect with them (like Steven Spielberg and Tom Hanks with “Band of Brothers”) and others earned it while working on the small screen (like David Chase, Joss Whedon and J.J. Abrams). As TV’s reputation grew and grew, so did the demand for more of it. Too many good shows were getting turned away because they were either ahead of their time, too niche for a big network or simply couldn’t compete in a world suddenly rich with great content but still restricted by where to put it. More well-respected series than we can count were cut down long before their creative teams wanted to move on, including “Arrested Development,” “Twin Peaks,” “Party Down,” “Firefly,” “Deadwood” and so many more. The free market responded. Instead of settling for the limited options provided by the broadcast networks and premium cable, basic cable got into the originals game. Suddenly, folks like AMC, FX, Comedy Central and more were making their own scripted series, and soon to follow were the online companies eager to stream options to eager viewers. Netflix, Hulu, Amazon and Yahoo have made their mark already, but — as there almost always is with something that seems too good to be true — there was a catch. At first, the complaint read like a spoiled kid who’s forced to share his toys for the first time. Consumers had been demanding more and more options for far too long, and a more than adequate response had finally been provided to placate them. How could anyone complain about having too many options for great original television? The answer no one thought existed quickly arrived, even if no one was really listening for it. Because there are so many choices for TV addicts, new originals departments needed to discover new ways of getting noticed. Having one great show was no longer enough, because people may not know it exists without something else driving them to the channel, website or streaming service. To do this, networks needed to take advantage of properties with enough brand recognition — an existing fan base — to overcome their lack of one. And thus the revivals began. 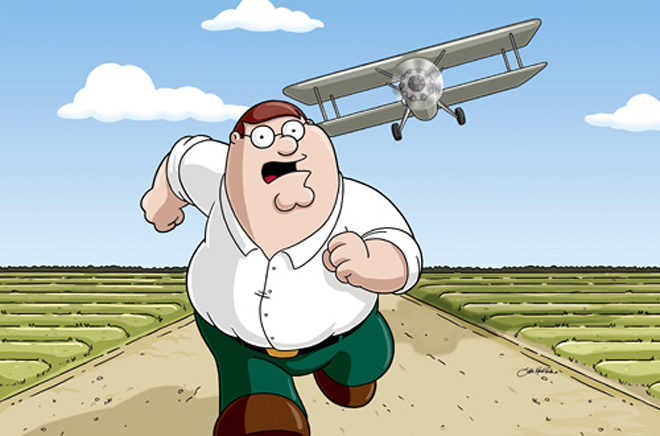 One could argue the revival culture started when Fox picked up “Family Guy” after canceling it, or when Comedy Central saved “Futurama” — maybe even earlier still with the first spinoff or sequel series. But we have to look to something much more recent to understand the destructive trend we’re smack dab in the middle of now. Netflix had already been using existing brands to build its own brand awareness, when it was streaming content before “House of Cards,” its first landmark original series (albeit based on a British miniseries from 1990). The streaming giant was offering its service as a “free” extra along with the DVDs-by-mail option, but itsstocked the service with popular films and TV shows to get people hooked. Then, later, it built on that addiction with its own series — first was “Lilyhammer” in early 2012 — and doubled down on the concept with “House of Cards,” a series with a two-time Oscar winner in the lead role and a notable auteur directing the first two episodes. 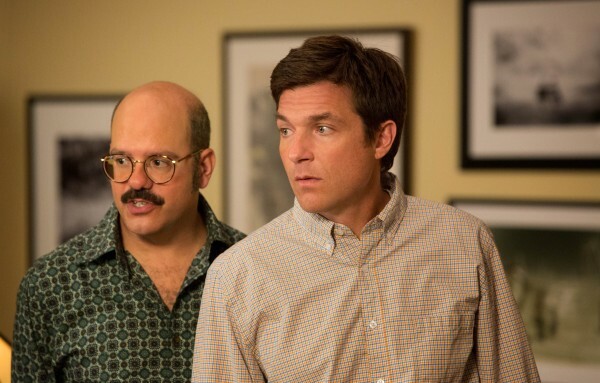 Just three months after its premiere, Netflix launched the culmination of its strategy up to this point: “Arrested Development” Season 4 was an original series (or single season, really, but owned wholly by Netflix) that built off an existing, in-demand brand, by following up a series that had been dead for seven years. 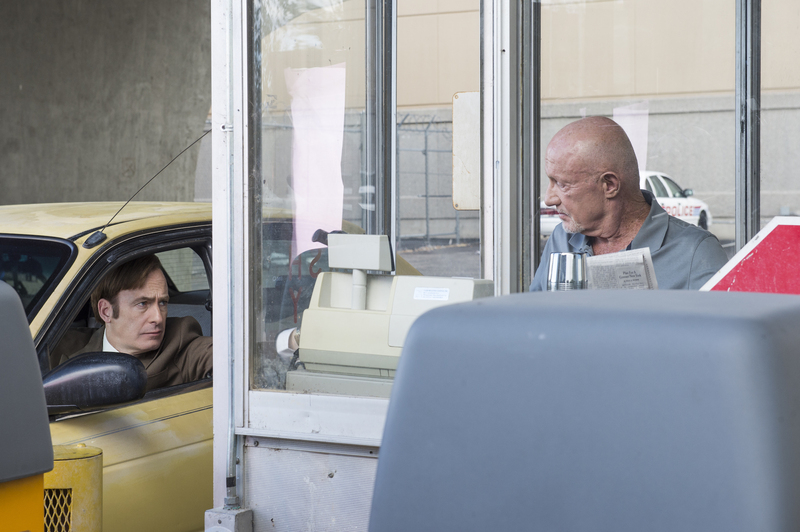 Though the quality of Season 4 is up for grabs, no one can deny the onslaught of attention it drew not only to the series, but also to Netflix. More than three times the viewers watched “Arrested Development” Season 4 on its debut weekend than “House of Cards,” and that viewership was far from scant. Talk immediately began about a Season 5 or a movie. More significant than what came next for “Arrested Development” (which we’ll come back to shortly) was the fire Netflix sparked. More and more sequel series, spinoffs and prequel series started to pop up. Netflix went on to revive “The Killing” and “Longmire” for similar reasons as “Arrested Development,” though on a smaller scale. Fox brought back “24” for a special event series. HBO ordered another season of “The Comeback.” Perhaps most notably of the many examples out there, Yahoo backed up a truck full of money to save “Community,” a property executives felt they needed in order to put Yahoo Screen on the map. Some — if not most — of these series have been met with nothing but high expectations and general excitement. After all, cancelations, or even the planned end of popular series have always been met with pleas for a stay of execution. Back in the day, if a series was lucky, it might even get called up to the big screen for a movie all its own. While the TV show-to-major motion picture stories still exist — sometimes inexplicably — the new priority seems to be to make more TV instead. Why change a TV show to fit the two-hour film format, when you could make 13-hours of salable content instead? Moreover, why make a movie that wraps up your product, when you could make an open-ended TV season in case your revived show sparks and can become a franchise series? This question brings us back to “Arrested Development.” Even without specifics, the financial success of Season 4 absolutely justifies another season. If this were traditional television, audiences would have already seen Season 5 and be looking forward to a possible Season 6 in a few months. Instead, due to the actors’ busy schedules and some hesitancy from disapproving fans, fans had heard next to nothing on a new season until yesterday when Brian Grazer confirmed more episodes are on the way. While stopping at Season 4 would have been fine (if not preferable) had audiences been given any sort of closure, there’s no ending provided in its narrative. We left Michael Bluth standing in front of his son, George Michael, after being hit squarely in the face for his piggish actions. There’s no resolution to speak of, and yet we may never get one. Much like a movie that teases a sequel before knowing it will be successful enough to earn one (like, say, “Green Lantern”), the audience is forced to wait in limbo until something may or may not come together. The “happy ending” here could be that “The X-Files” has been picked up for a six-episode “event series.” The only problem? No one is saying that’s the end. So what happens if those six episodes don’t do well? Or if they do, but the following season performs similarly to the second “X-Files” movie (very, very badly). Audiences are going to be left with a story without an ending; an adventure without a climax. Series will just keep going until they’re not profitable anymore, often past their self-implemented — and very necessary — limitations. Despite the growing grosses of film franchises, creative teams need to know when to say enough is enough; when something new is more valuable than something old; when an ending really is the end, and not just a signal to re-boot or spin-off. Revivals may be growing shockingly fast, but fans are only going to become more and more furious.